Don’t Sink was announced for a fall release on Switch back in September. While that’s no longer happening, we can say that the game will be arriving on January 3. 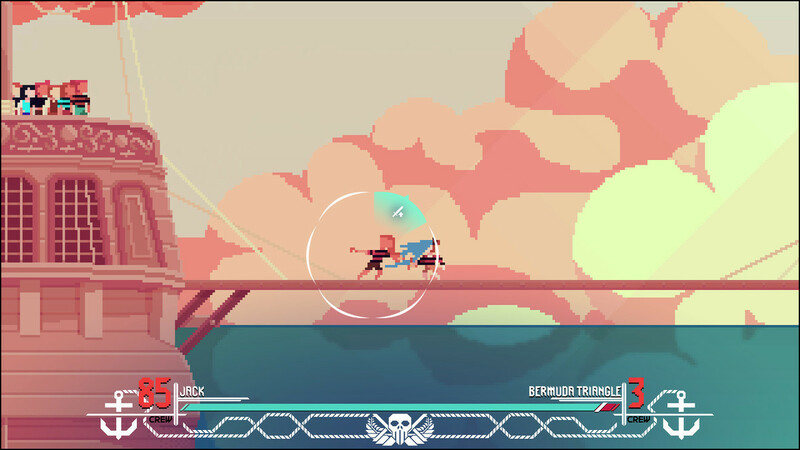 In Don’t Sink, players can expect a mix of sandbox, adventure, and pirate RPG gameplay. It’ll let players explore “a massive world of unique islands and landscapes”.